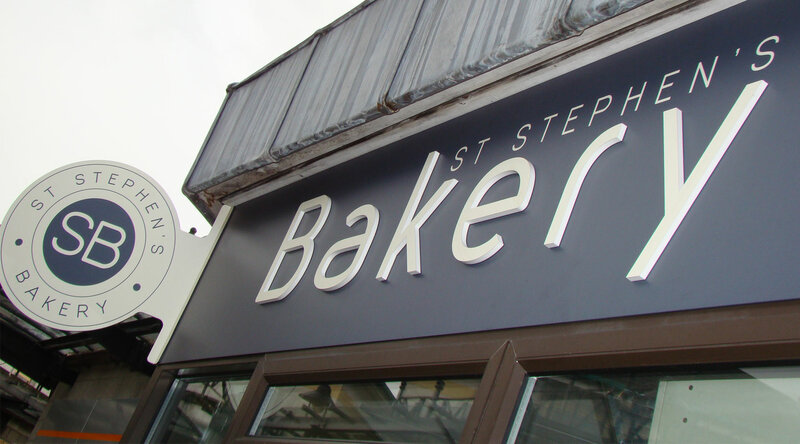 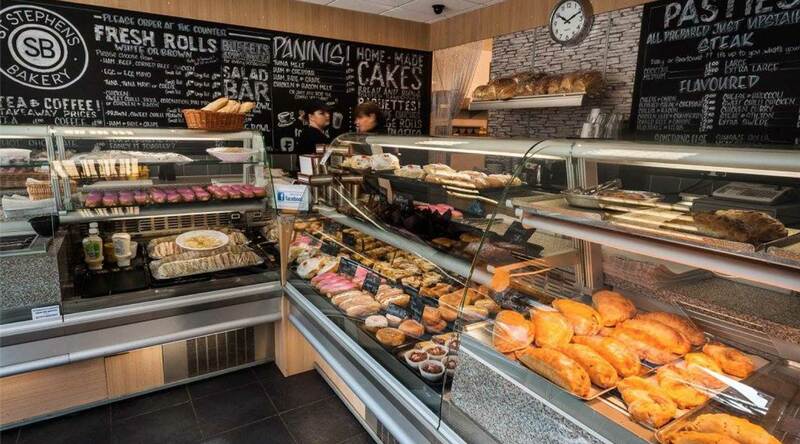 St Stephen’s Bakery approached me looking to refresh their branding and signage. 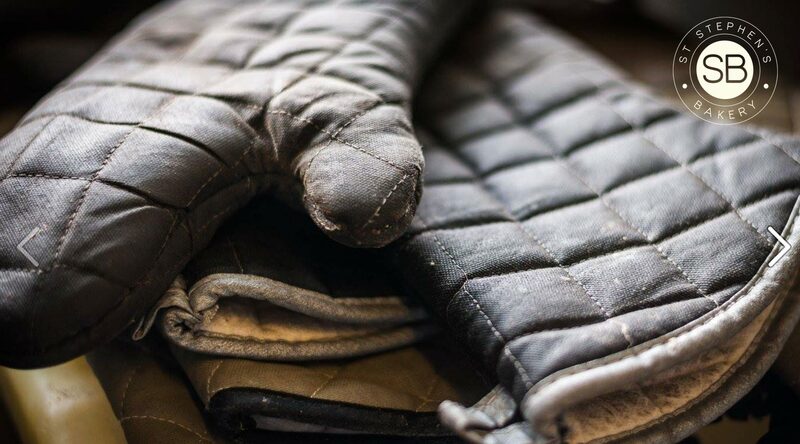 I started to work with them on developing a brand that reflected their quality products. 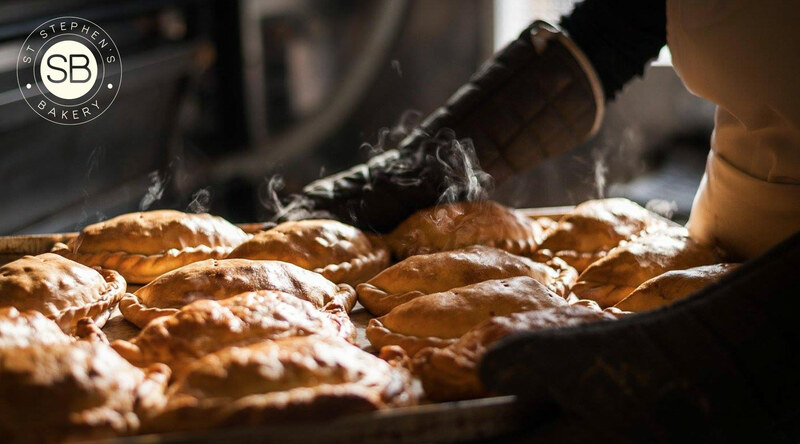 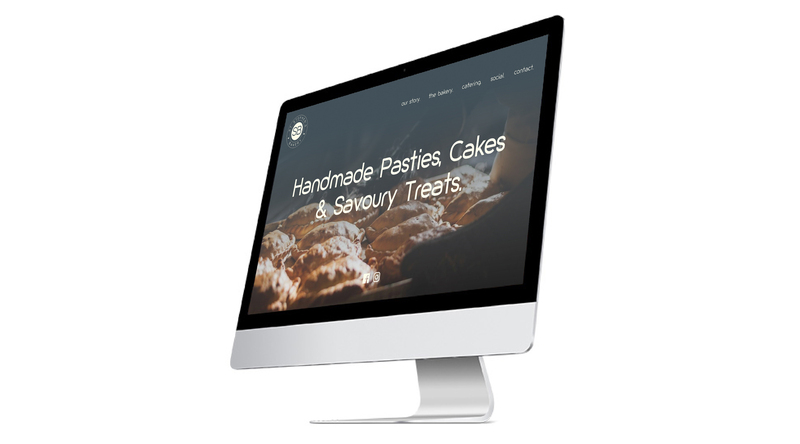 The brief was to create an identity that gave a real feeling of the passion behind their delicious handmade pasties and cakes. 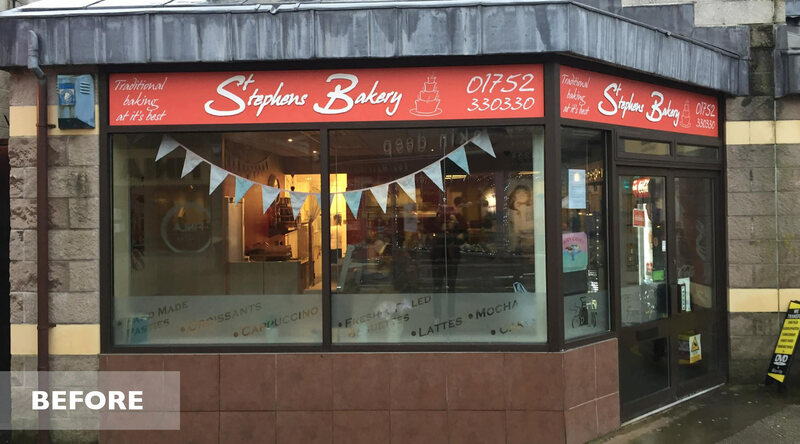 Sam and Stacey, the owners of St Stephen’s Bakery, wanted a brand identity that would represent this passion and quality. 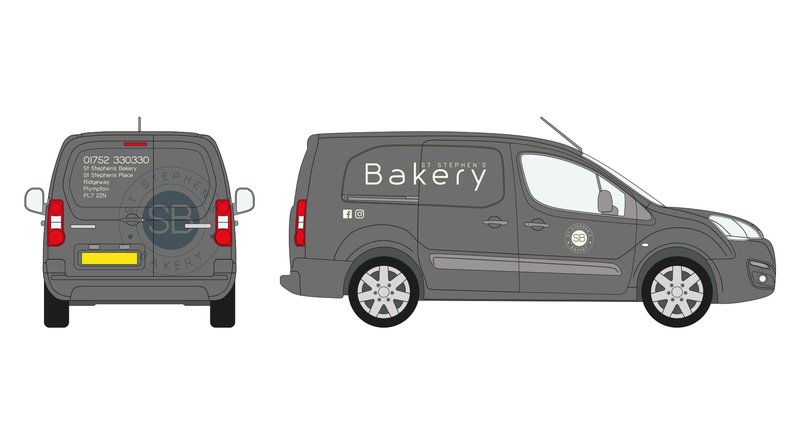 More recently I have developed the St Stephen’s Bakery brand by designing a new website for them as well as vehicle livery for their delivery van. 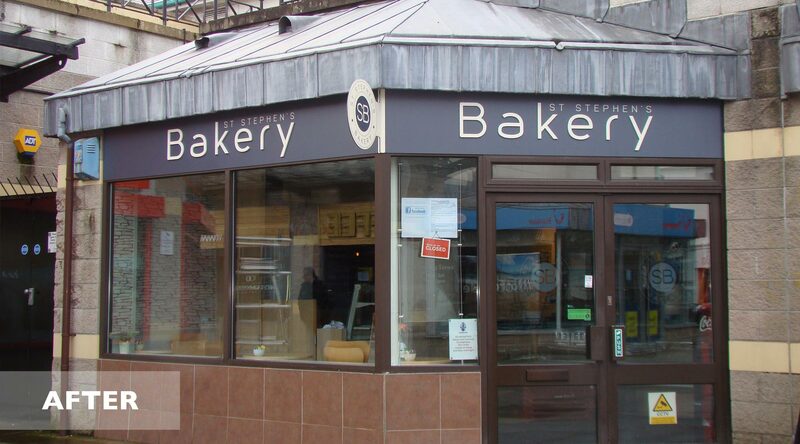 Their new website can be found at www.ststephensbakery.co.uk.